Samsung Galaxy S8 vs. LG G6: Which one will you be buying? We are perfectly aware that both the flagship smartphones from the two Korean tech giants are still quite a distance away from being released, but one cannot deny that the distance isn't really that far away either at this point of time. Also, not much stays secret about popular upcoming smartphones these days, thanks to leaksters, hidden sources and most of all, the internet. Therefore, based on what we know so far, here's a comparison of leaked and rumoured specifications between two of the future heavyweight competitors for 2017 in the smartphone business. 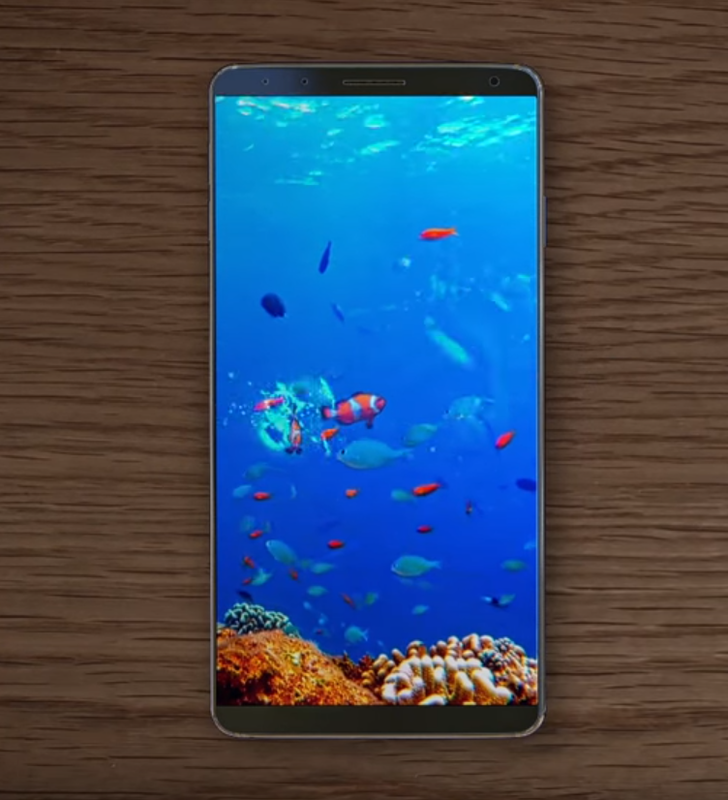 Galaxy S8/S8 Plus: 5.7-inch/6.4-inch curved, bezel-less Super AMOLED display with a resolution of 2560x1440 pixels. 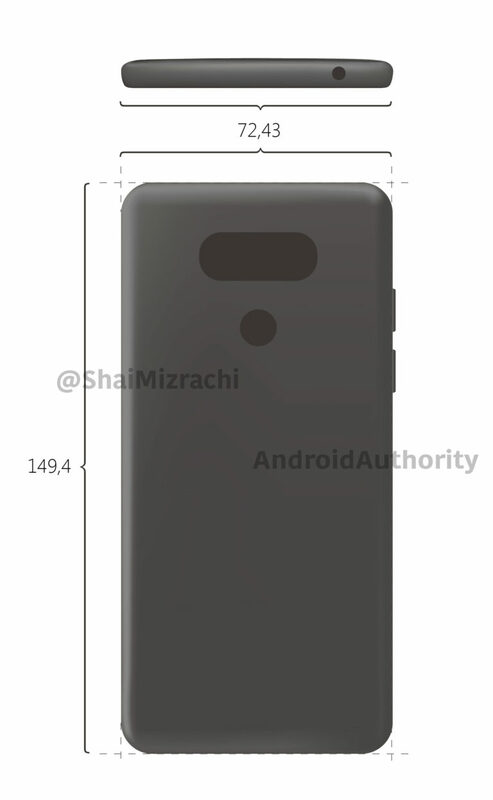 LG G6: 5.7-inch LCD display with 2880x1440 pixels resolution and arranged in a 18:9 aspect ratio, which is a first in the smartphone industry. 4x 1.9GHz Kryo 280/Adreno 540 configuration. There is a chance that the international version of the Galaxy S8 will use an equally powerful Exynos chip with a Mali GPU. While both the devices are expected to support micro-SD cards, the S8 may also support UFS SD cards as well. Internal storage should range from anywhere in between 64GB to 256GB. The Galaxy S8 will probably continue with a single rear sensor and may bump up the megapixel count on the front camera as well as adding autofocus, but the LG G6 will sport an even more advanced version of LG's rear mounted dual-sensors. At this point, both the G6 and the S8 are expected to run on Nougat 7.1 right out of the box. LG G6: USB Type-C, wireless charging, Quick Charge 4.0, fingerprint scanner, Android Pay, LG Pay. Galaxy S8: USB Type-C, IP68 rating for water resistance, wireless charging, Quick Charge 4, iris scanner, fingerprint scanner, Android Pay, Samsung Pay. Stay tuned for more as we will keep you updated with the latest rumors, renders, images and specs as they happen. Tags: samsung galaxy vs. g6: which one buying?